Home / Election2015 / BBC Free Speech: UKIP & Lib Dems - Who did best? BBC Free Speech: UKIP & Lib Dems - Who did best? BBC Free Speech: Battle of the Kingmakers - Ukip and Liberal Democrats is on BBC 3 at 8pm, 31 March. Scroll down to vote! 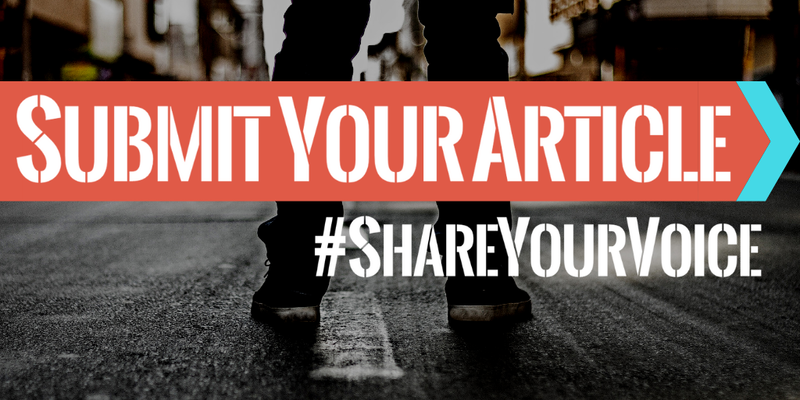 Share your voice by commenting below or writing an article for Student Voices!